Fires move quickly and can destroy entire homes or business buildings in only a few minutes. While your homeowners insurance should provide benefits to cover the damage, insurance companies frequently look for reasons to minimize or avoid paying you what you deserve. Even a simple error in filing your claim can cost you thousands of dollars in damage recovery. At Advocate Public Adjustment, LLC located in Bucks County Pennsylvania, we are dedicated to protecting the rights of property owners following fire and smoke damage insurance claims. Our Advocate Public Adjusters will be by your side the entire time — from filing a claim with your insurance company to negotiating maximum benefits that you deserve. To schedule a free consultation, call 215-364-4546 or 215-622-0090. Homeowners and business owners who experience fire damage are often unsure about what to do. In this situation, it is important to speak with a licensed public adjuster immediately. 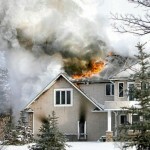 Insurance claims relating to fire and smoke damage usually involve large amounts of money. Because insurers are concerned with their bottom line, they will often attempt to pay as little as possible on a valid fire claim. 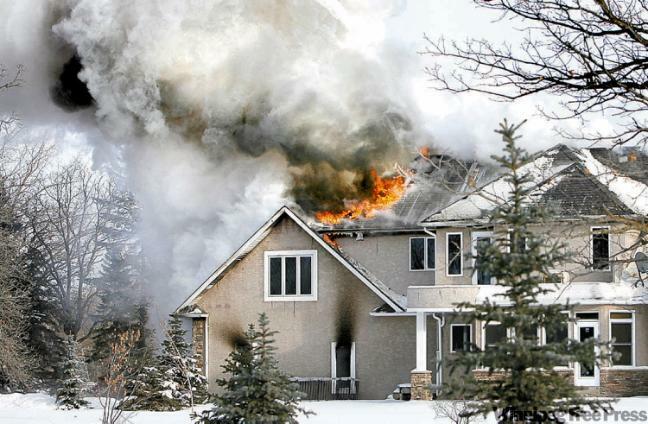 Because this is most likely the largest property loss you have experienced, it is critical that the property damage fire claim is handled properly from the very beginning to the end. To discuss your fire loss or smoke insurance claim with an experienced professional who makes your interests a priority, contact us online or call (215) 364.4546 or (215) 622.0090. We offer free initial consultations to all clients. Our firm answers phone calls 24 hours a day, 7 days a week. Evening and weekend appointments are available. Our firm handles fire and smoke damage claims on a contingency fee basis. That means you pay nothing until we secure compensation on your behalf. Identify your policy type? Estimate your property damage? Negotiate with the claims adjuster for maximum settlement? Advocate Public Adjustment knows how to recovery everything that you are entitled to as a policyholder named insured. Call us today for a FREE Policy Evaluation.